A dry touch sunscreen that will help to protect your skin from harmful UV rays. We Aussies love to play and work on those beautiful sunny days. 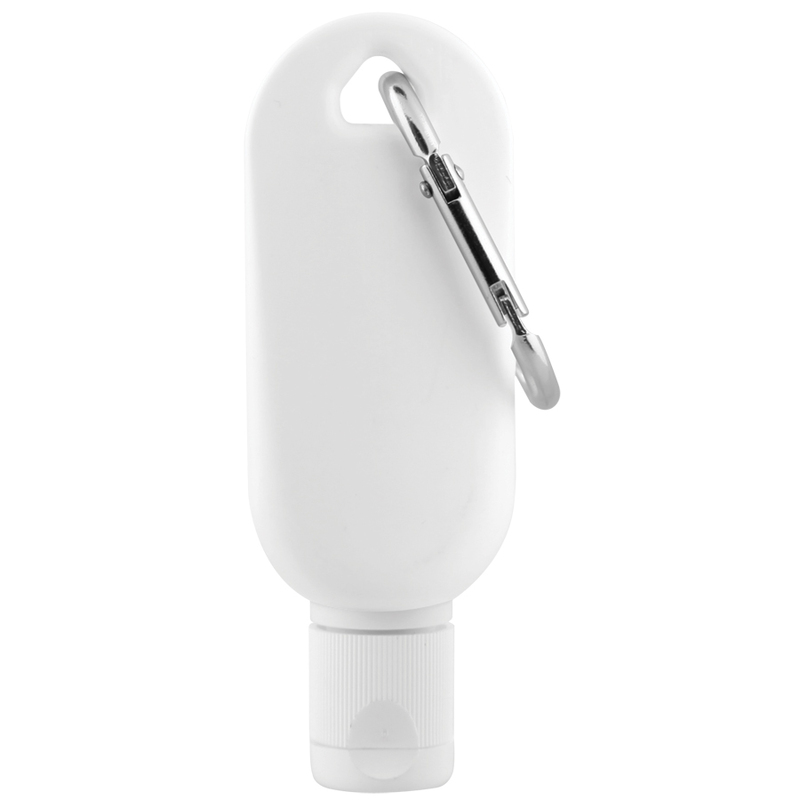 And that's why having a sunscreen that will keep you protected and feels comfortable to wear is so important. 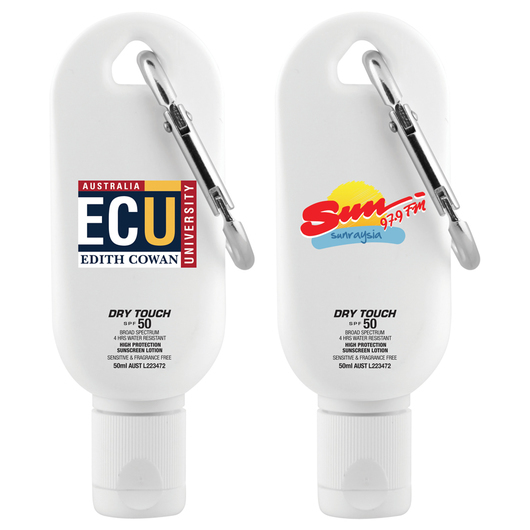 These 50mL dry touch sunscreen containers provide the perfect solution! They also come with a handy carabiner to make transport a breeze.